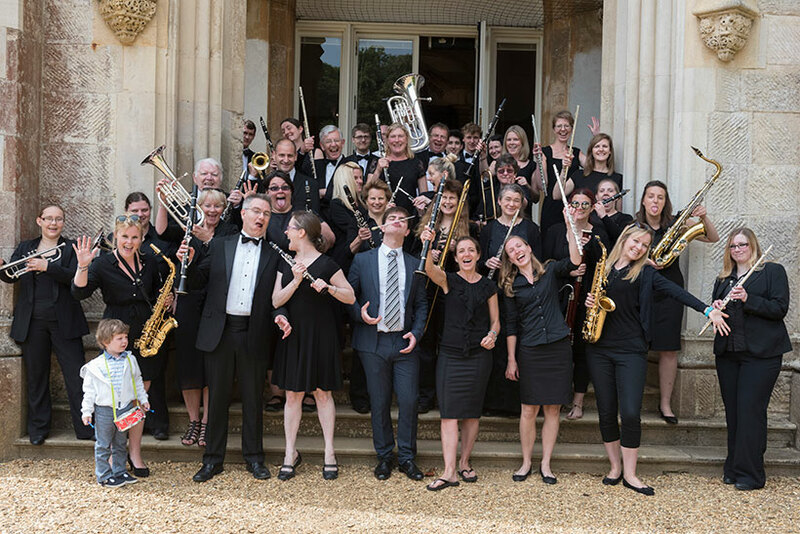 We’re a community concert band and perform across Dorset including Bournemouth, Poole, Christchurch, Wimborne and Ferndown. 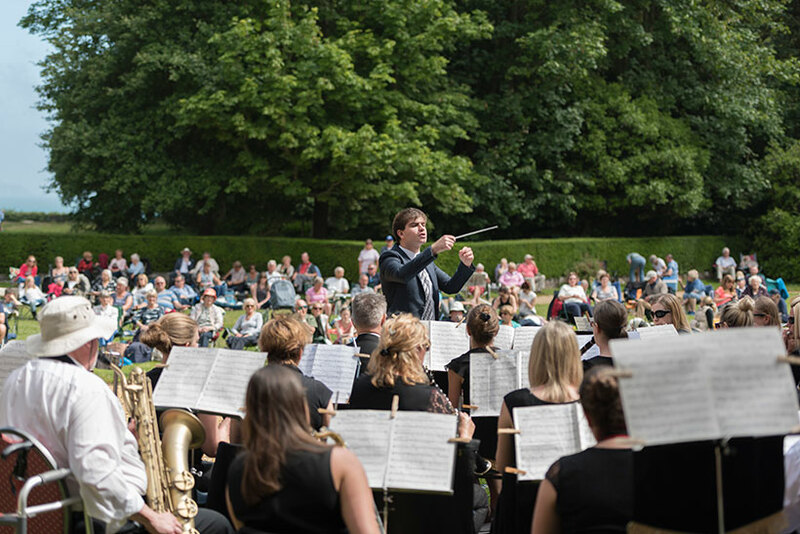 We’re one of the area’s largest concert bands with more than 50 musicians of all ages, playing wind band instruments of all shapes and sizes. Get your tickets now to our Spring concert: An Evening of Song & Dance Music – on Saturday 27 April. We rehearse every Thursday from 7:30-9:30pm at Queen’s Park Infant Academy. We play everything from Abba to Orpheus in the Underworld. We’re always happy to see new faces. Join us if you’re 14 years +. Ideally you’ll be around Grade 5+ standard and have some band experience. Bournemouth & District Concert Band Bournemouth & District Concert Band is feeling ready. 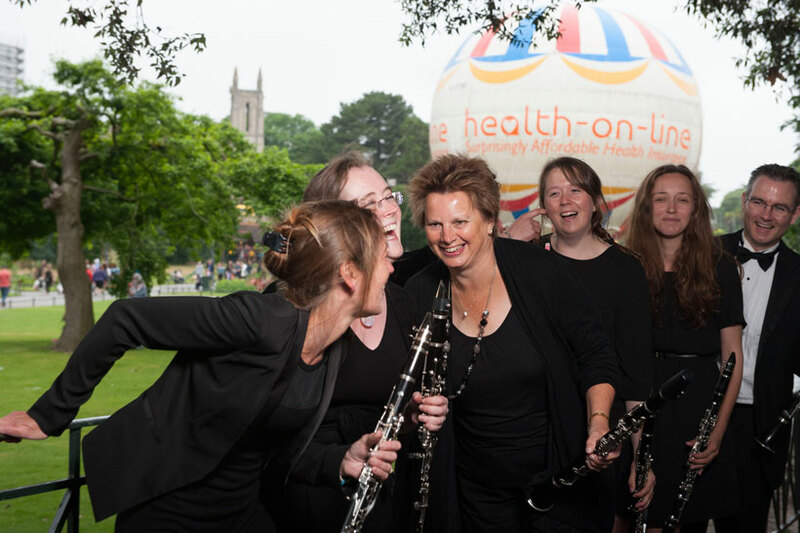 Bournemouth & District Concert Band Bournemouth & District Concert Band is feeling energised. We meet every Thursday evening at a school hall in Bournemouth to play music together. Find out what a typical band rehearsal looks like.